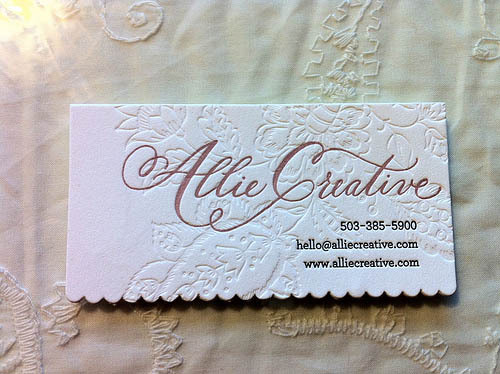 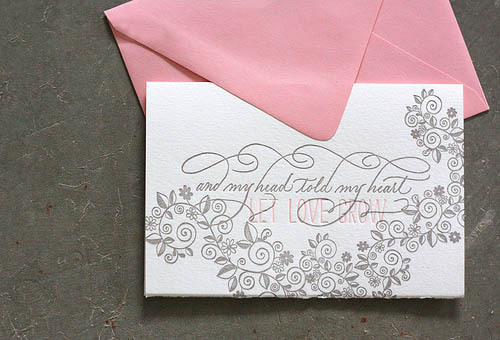 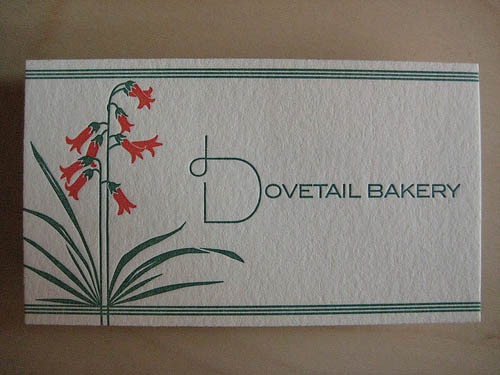 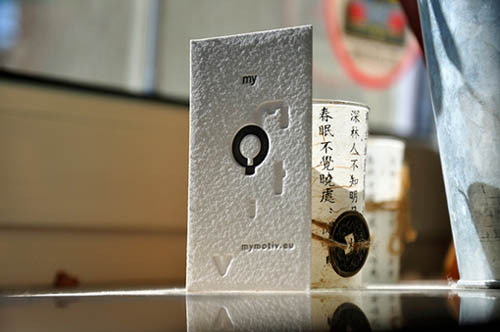 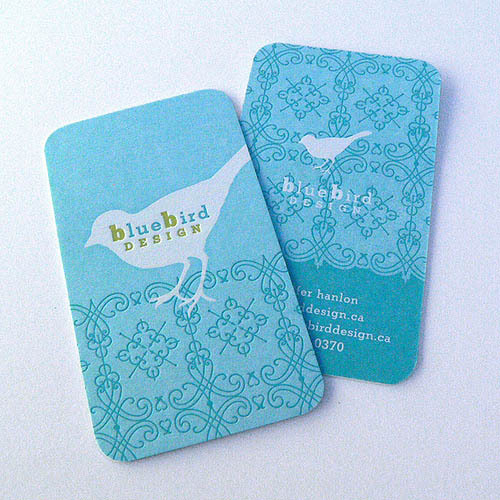 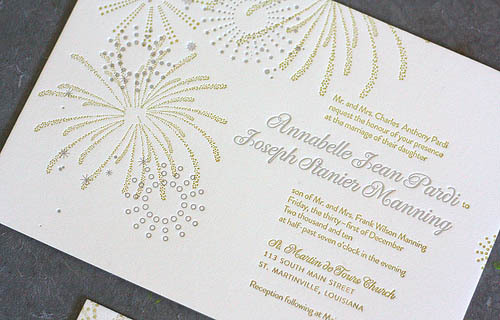 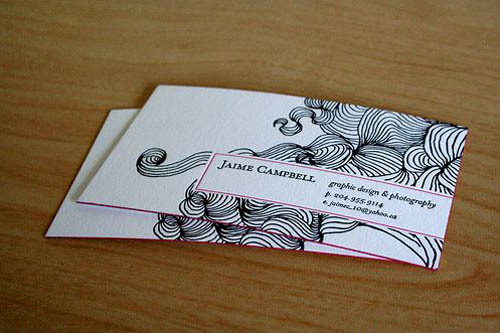 Letterpress business cards are becoming more popular not only for printing wedding invitations, but also for business cards. 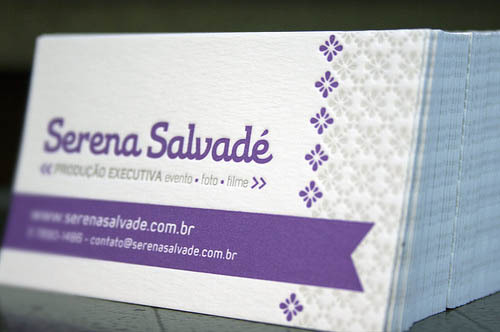 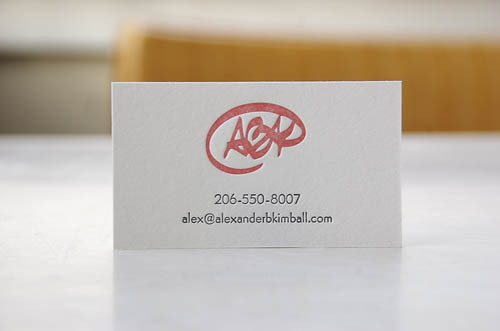 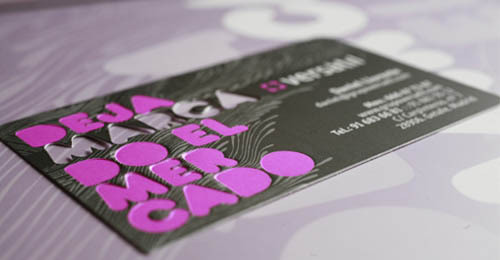 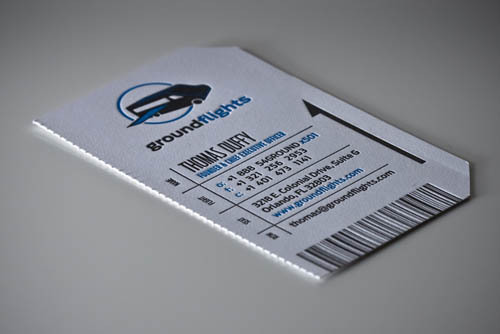 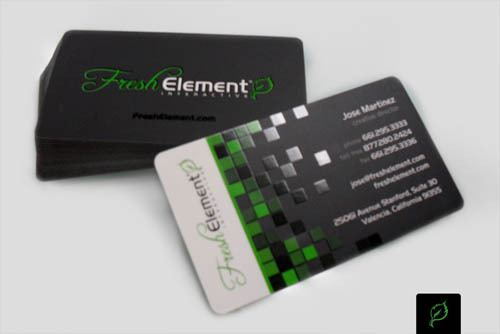 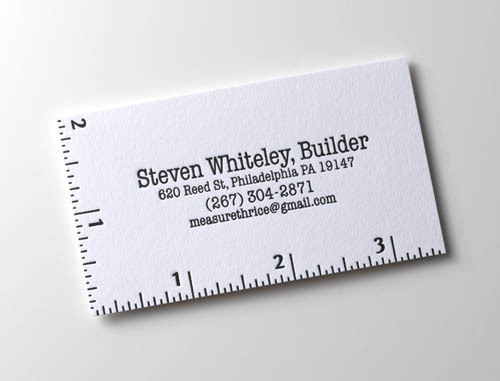 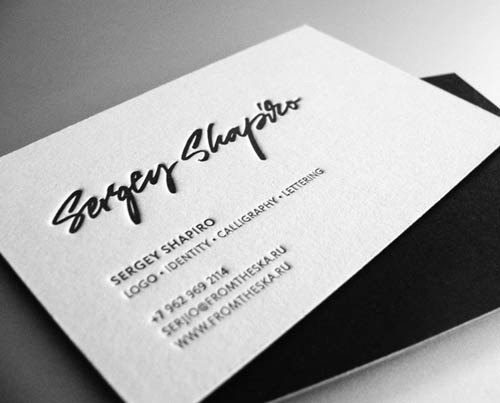 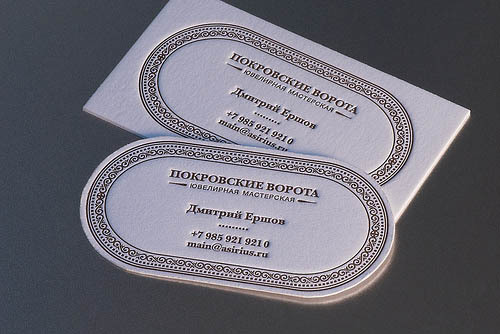 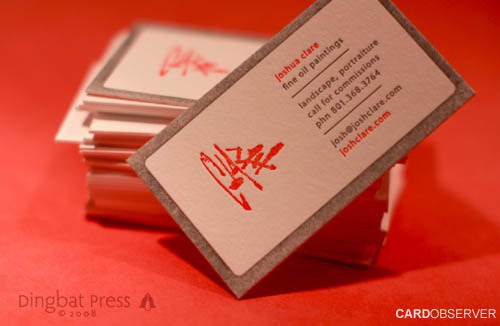 Today, letterpress business cards are the top choice among designers and photographers and also among other professionals such as realtors, dentists, doctors and even printing businesses. 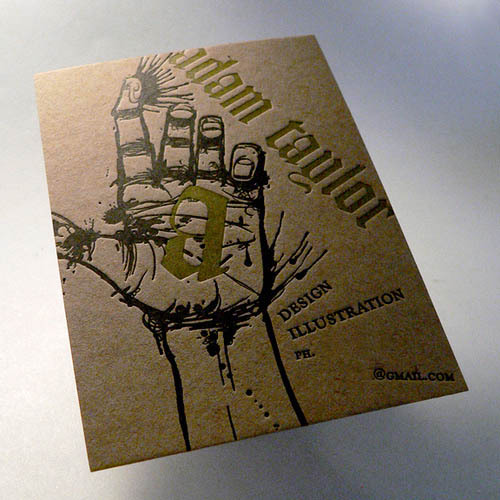 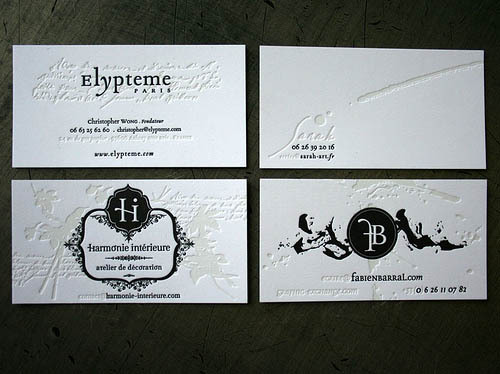 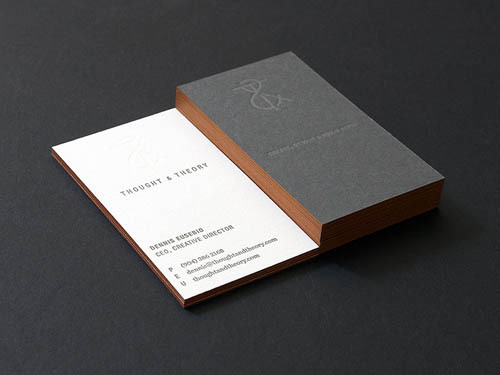 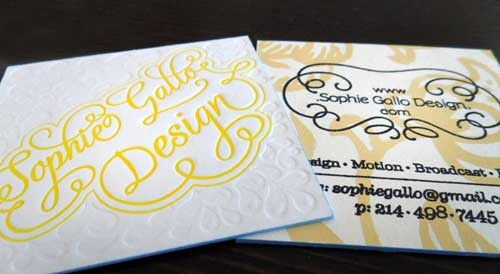 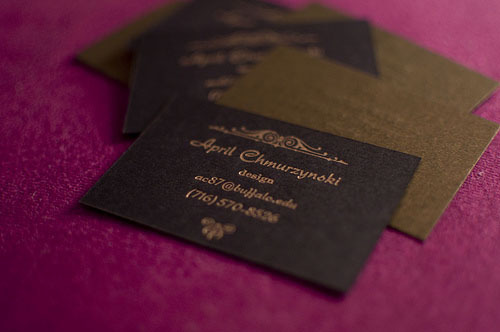 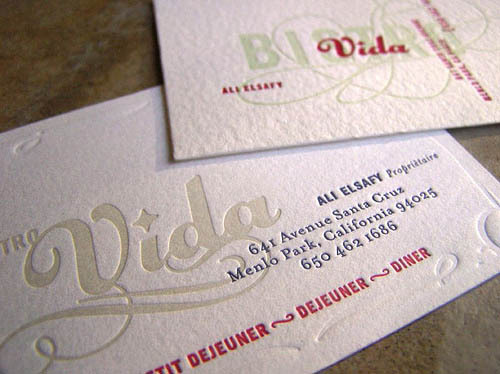 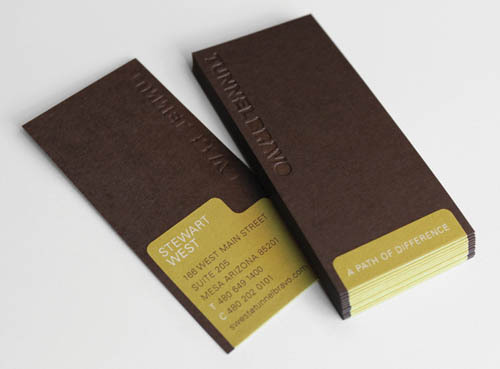 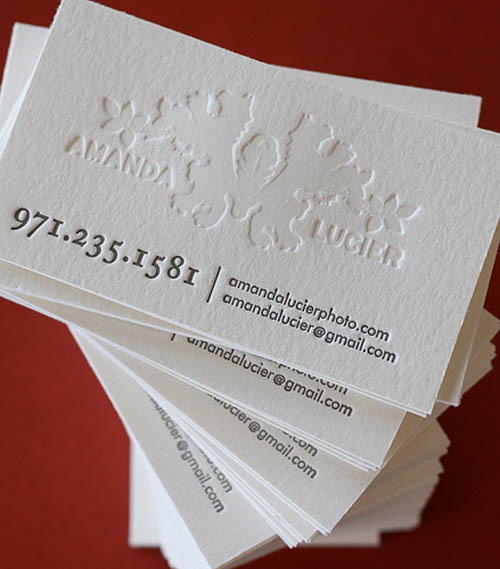 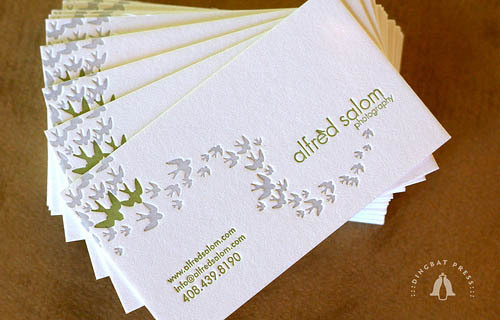 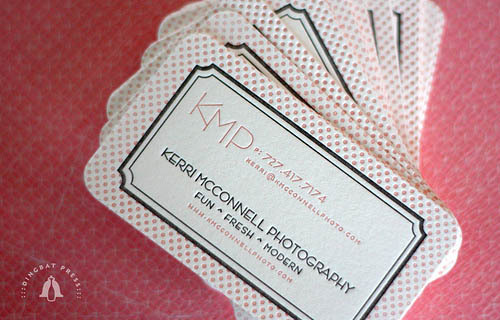 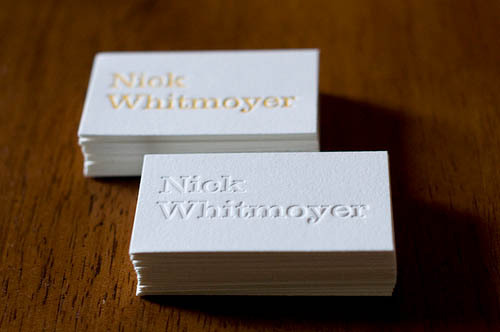 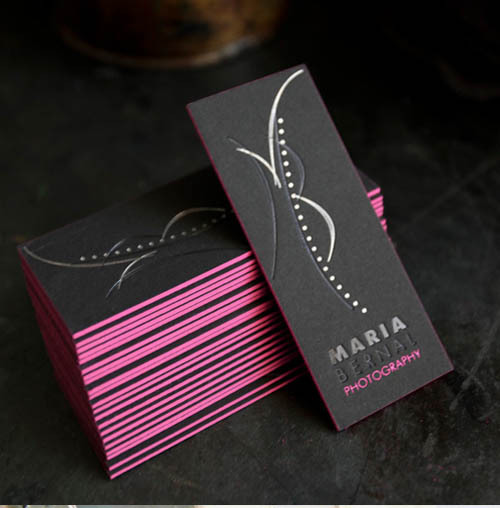 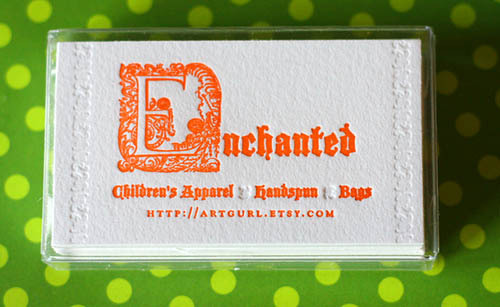 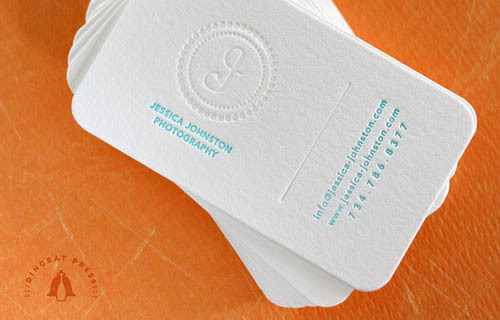 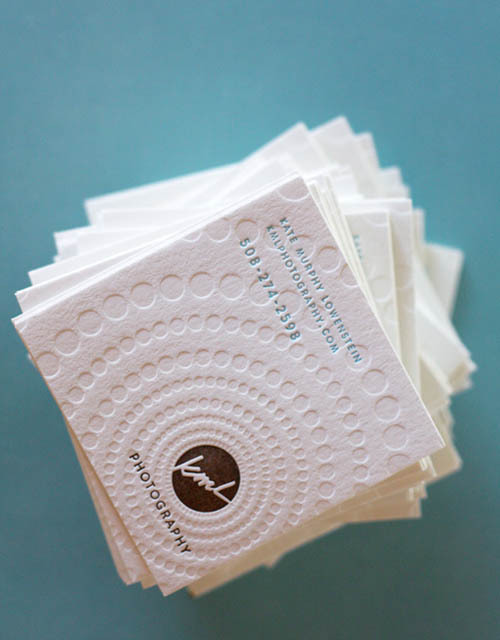 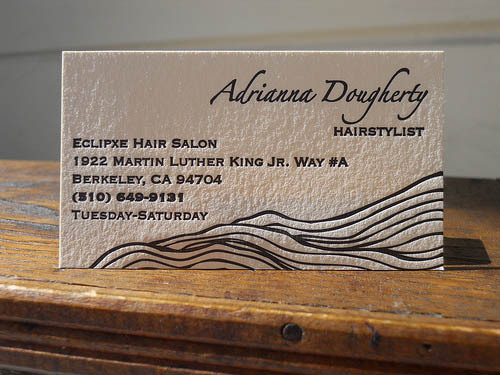 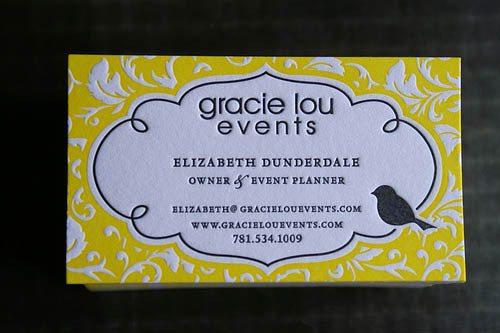 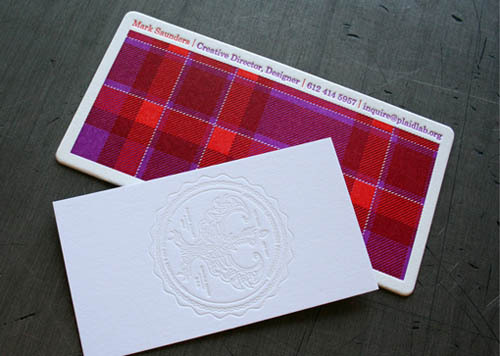 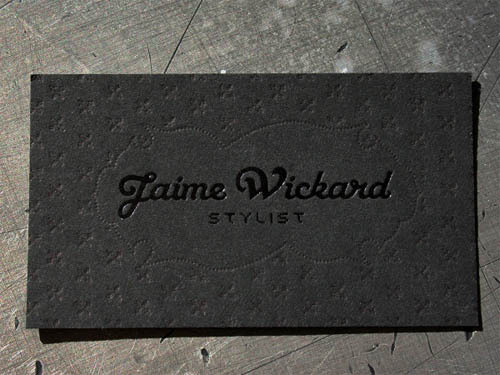 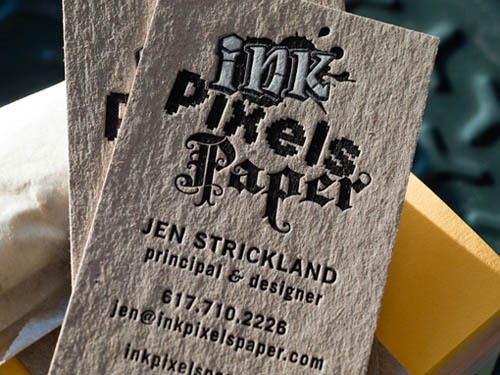 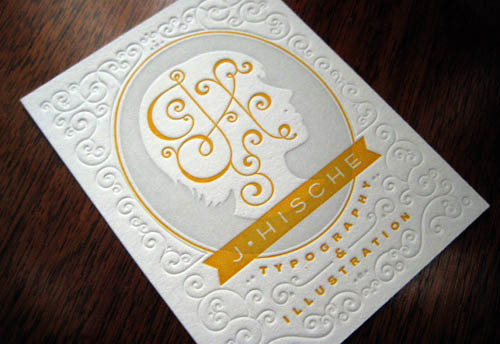 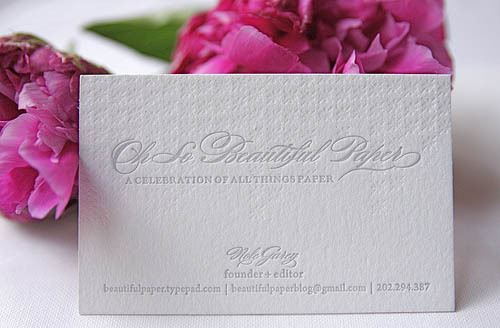 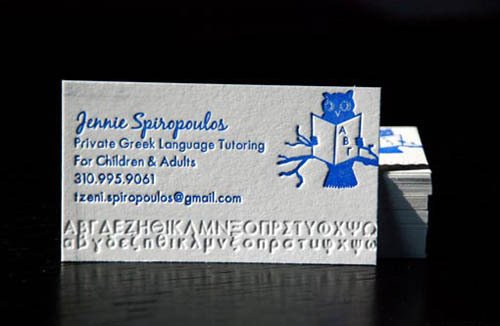 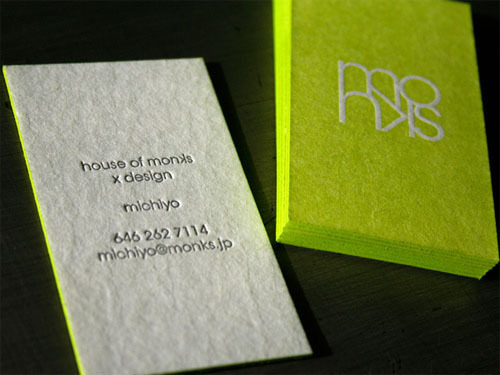 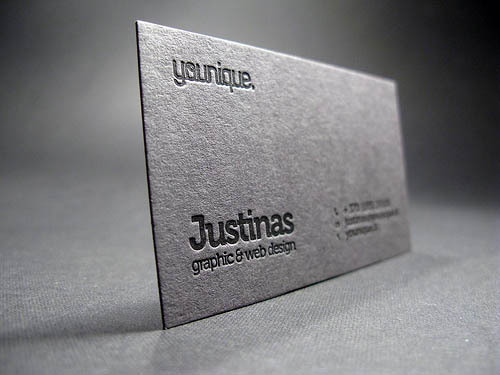 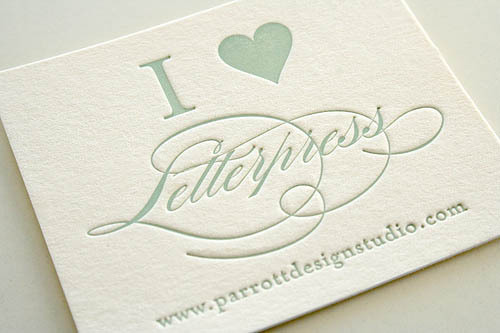 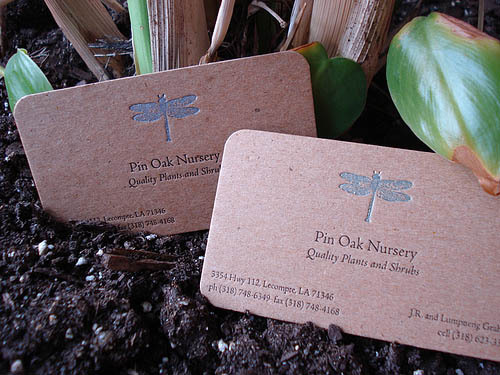 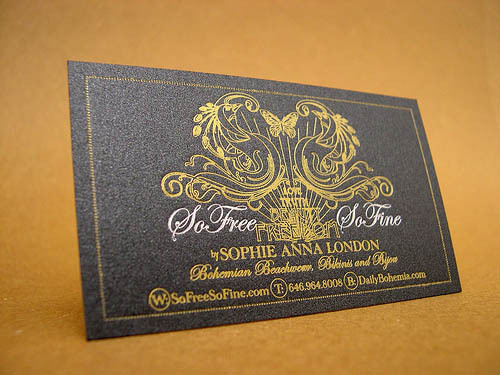 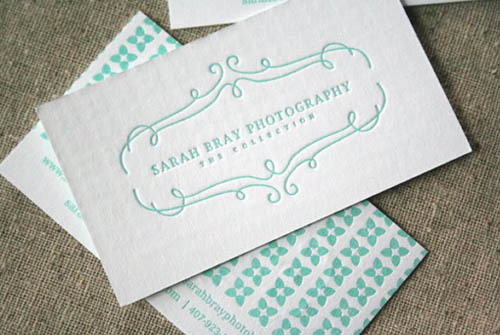 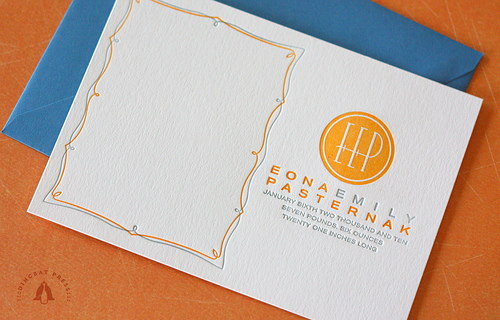 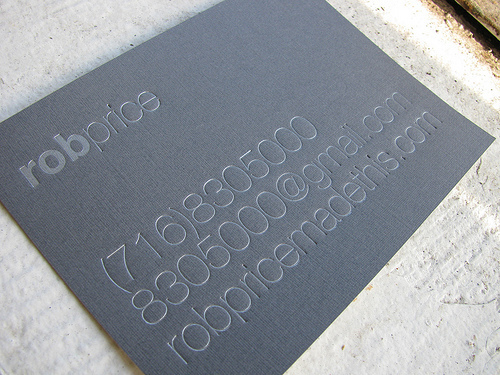 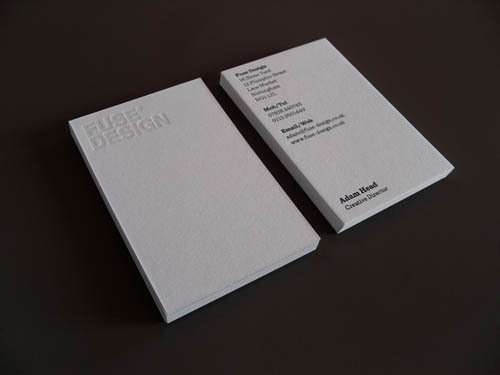 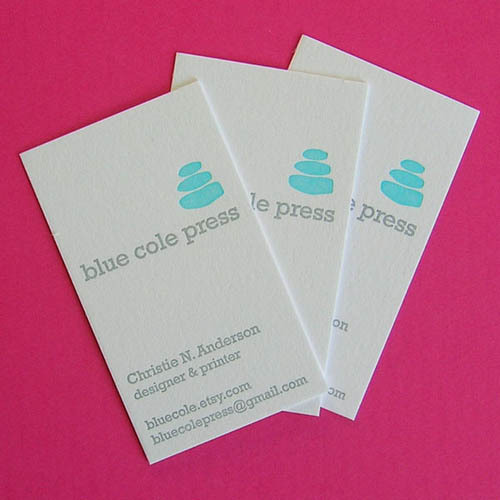 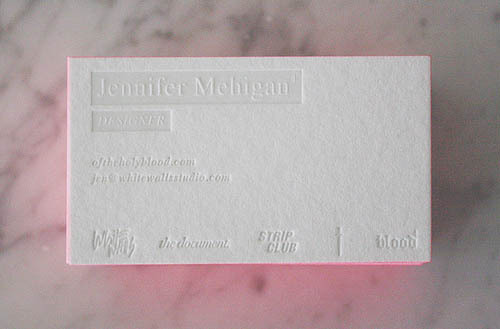 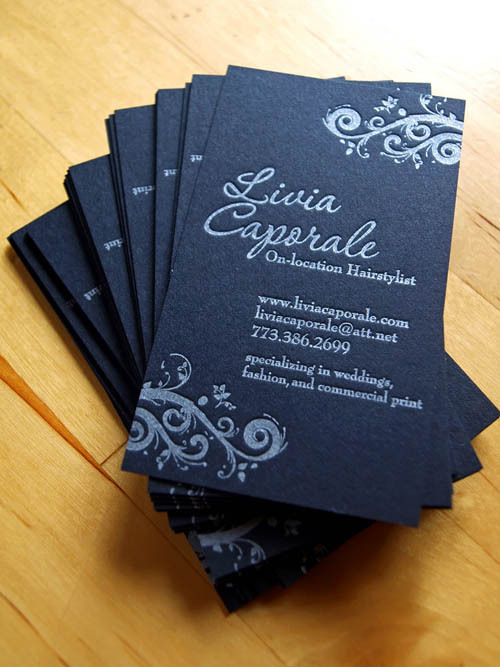 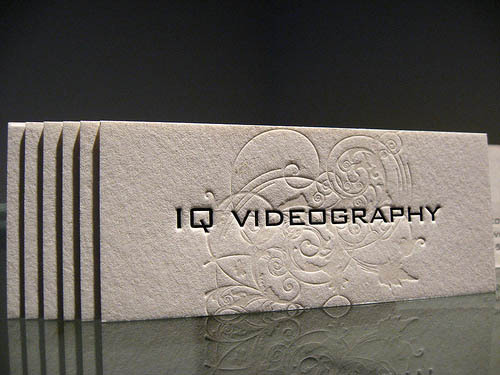 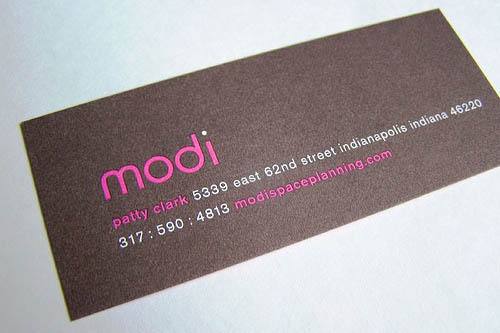 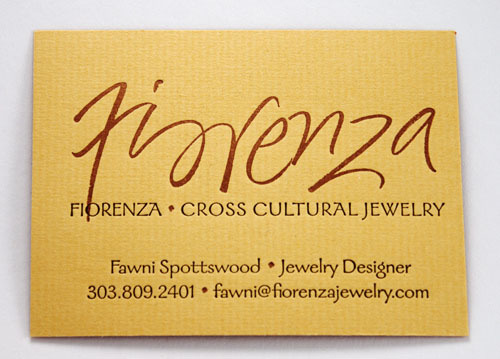 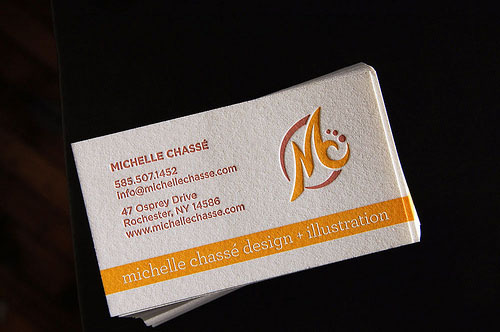 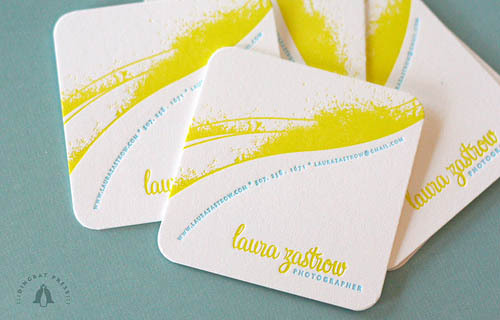 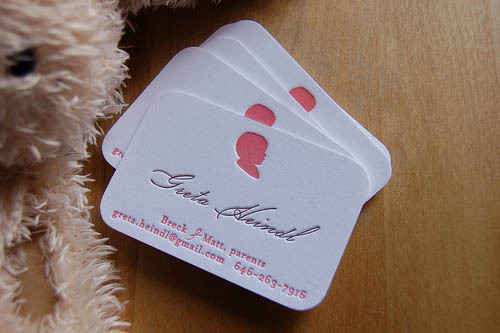 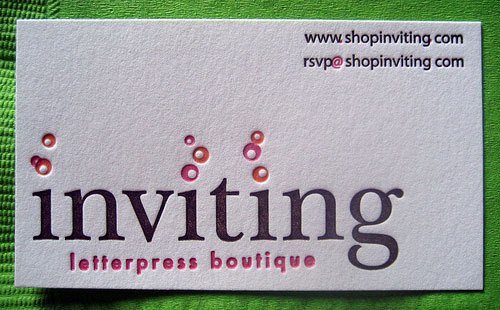 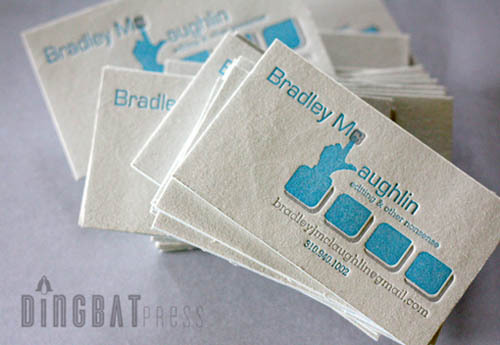 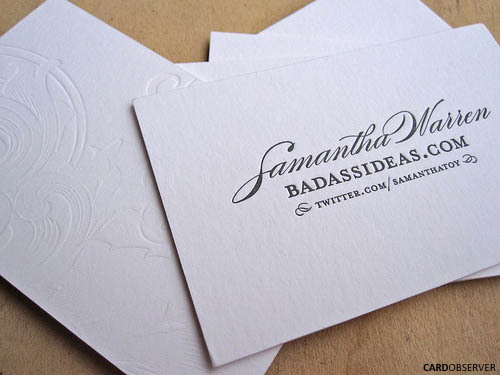 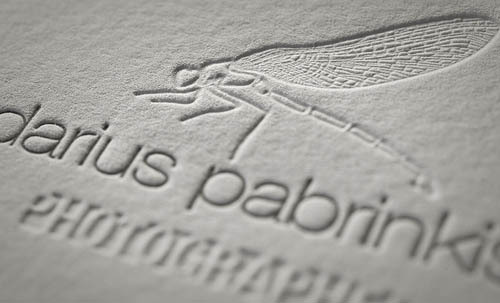 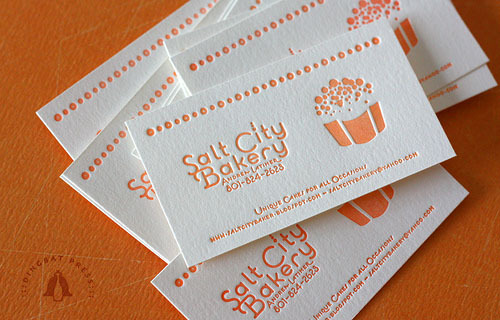 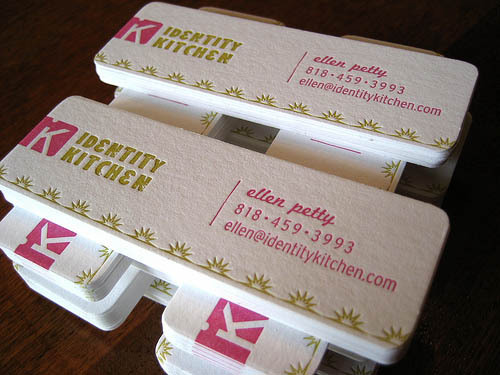 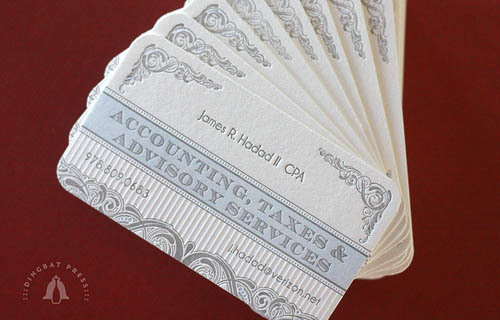 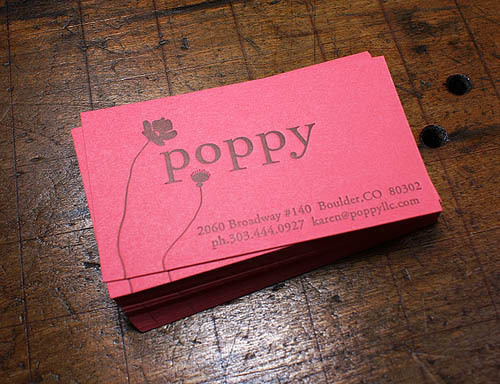 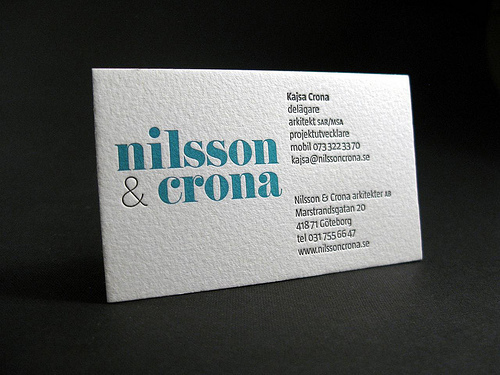 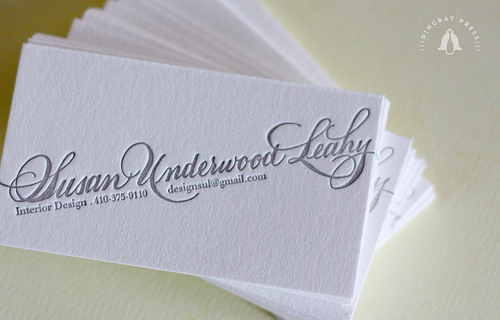 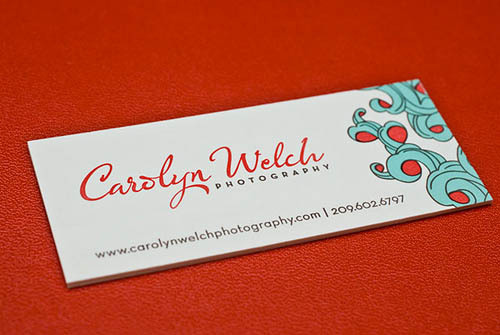 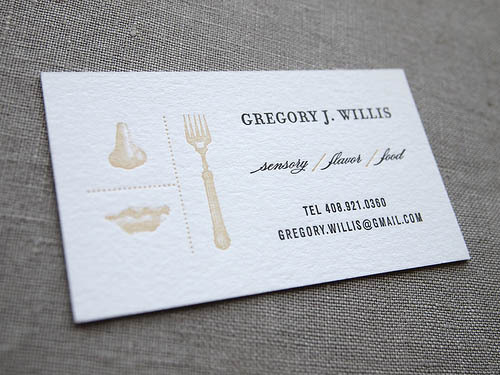 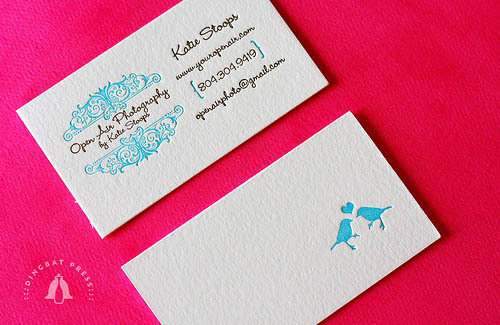 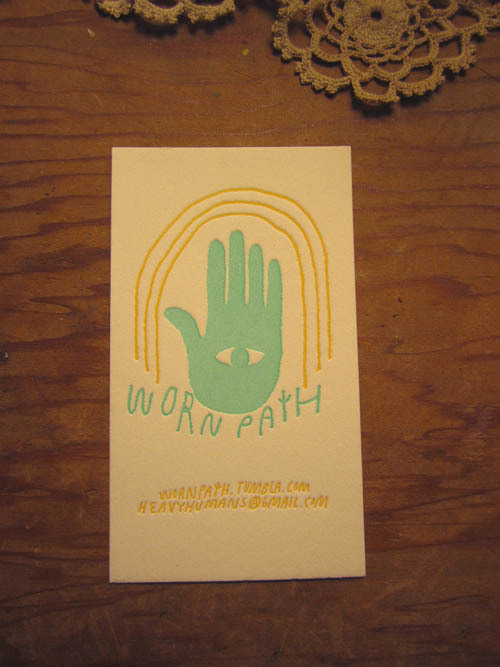 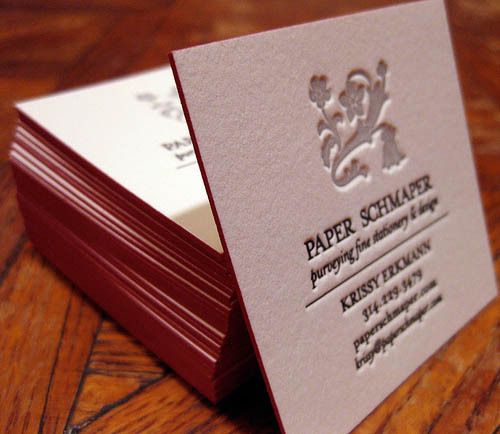 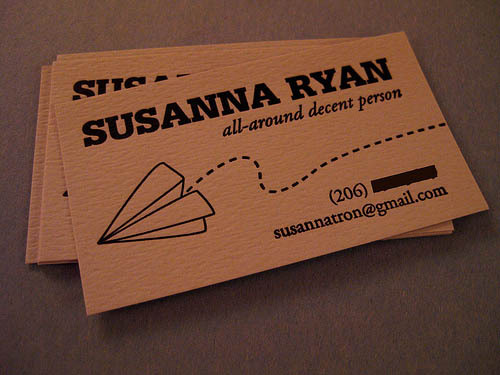 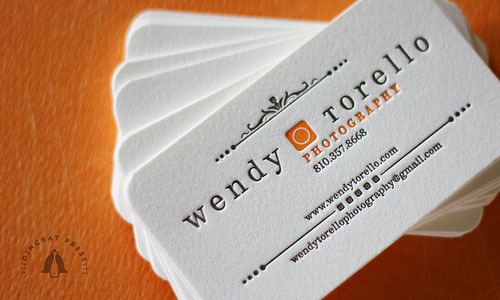 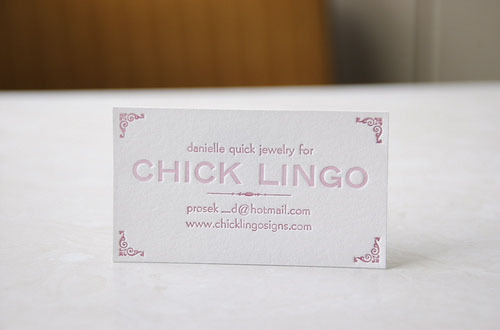 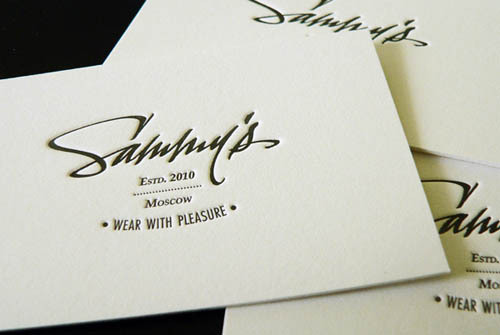 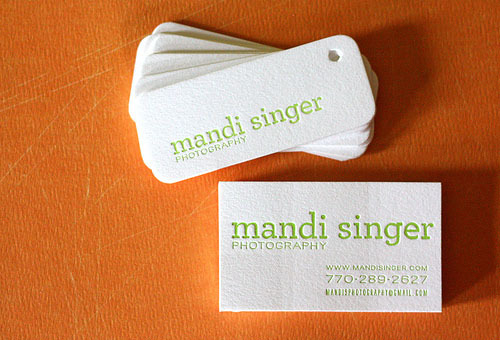 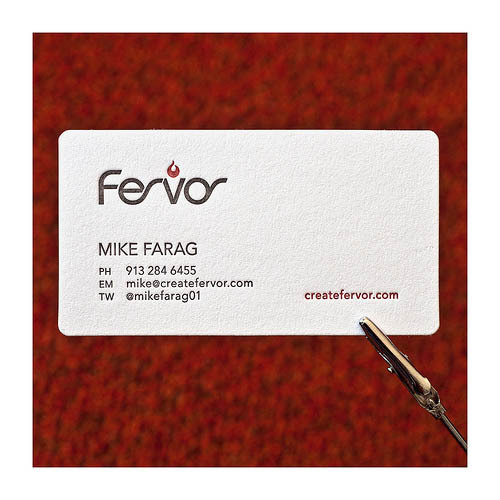 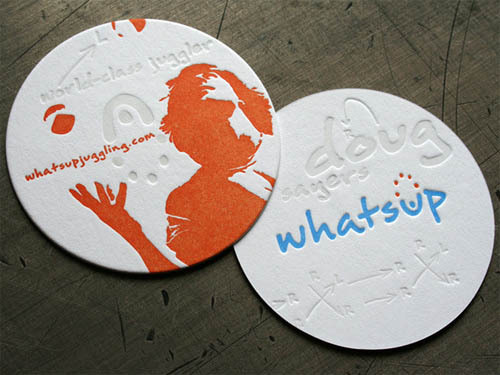 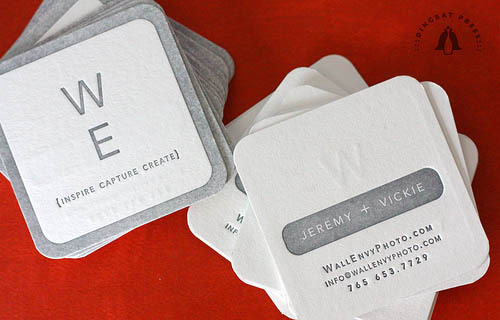 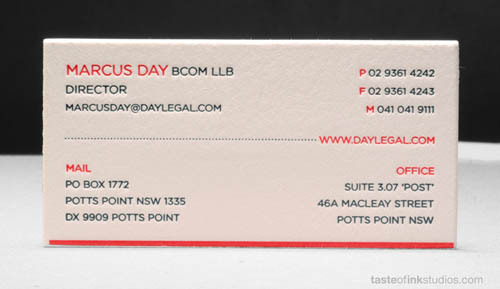 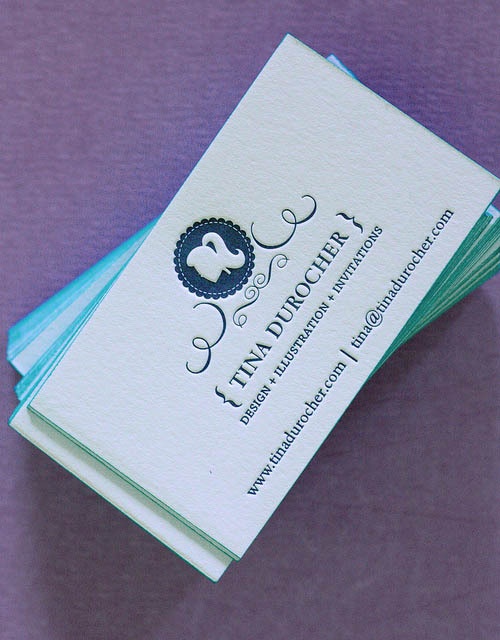 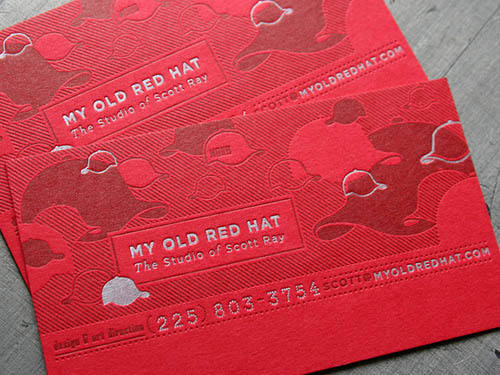 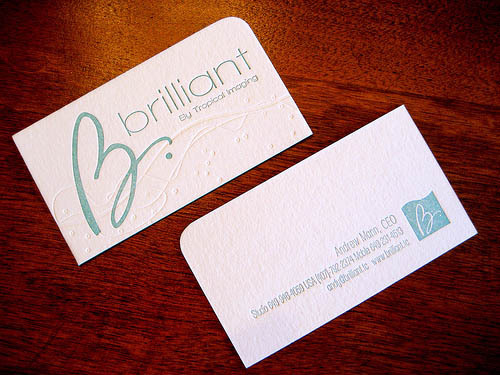 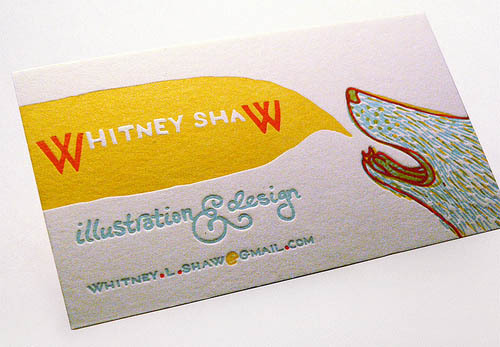 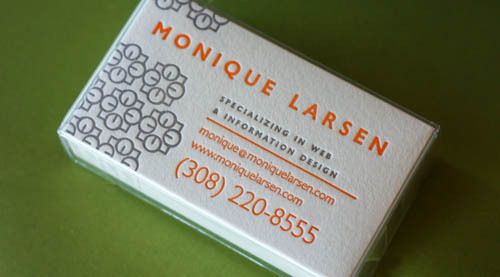 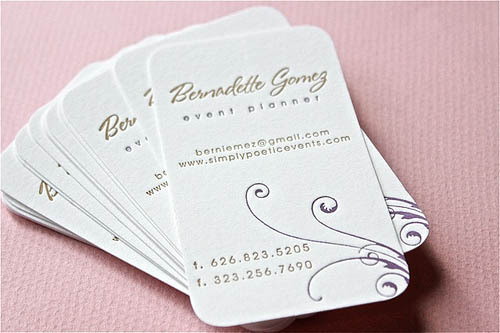 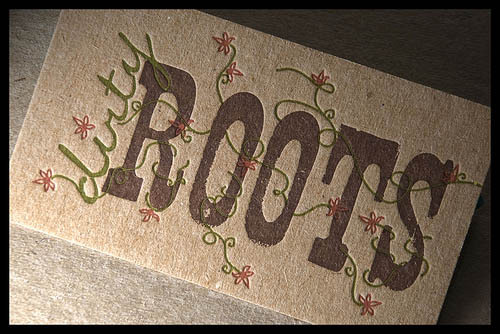 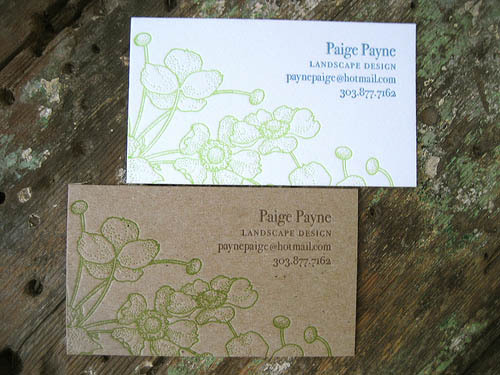 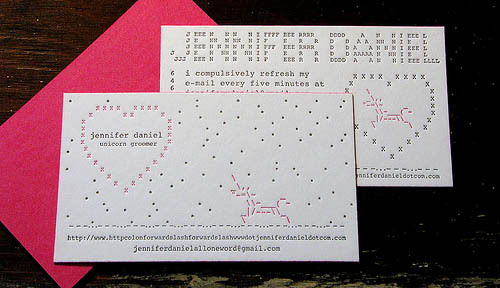 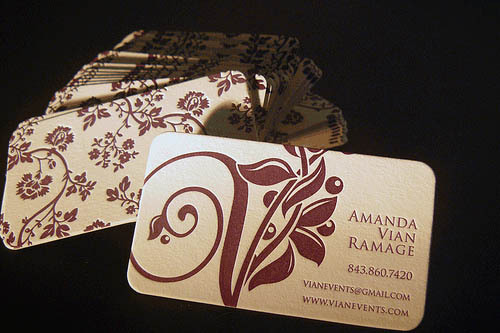 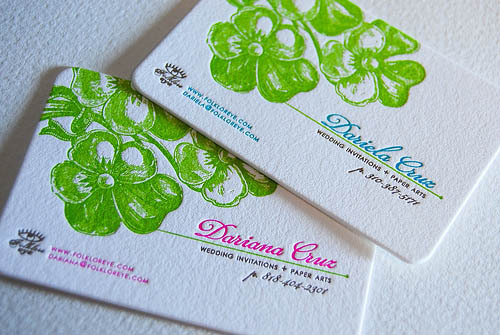 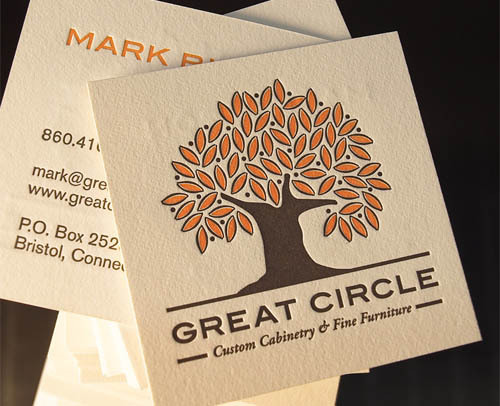 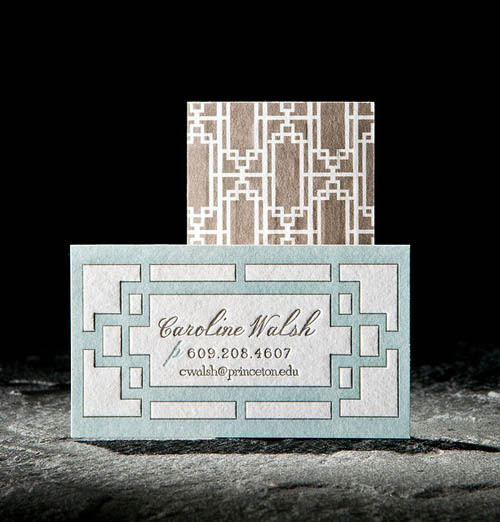 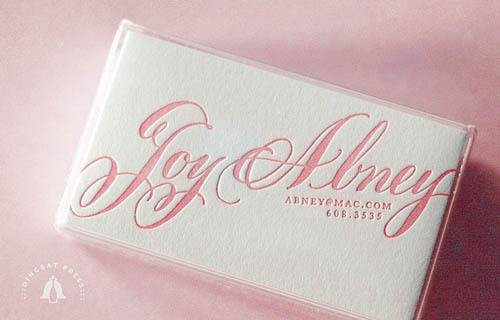 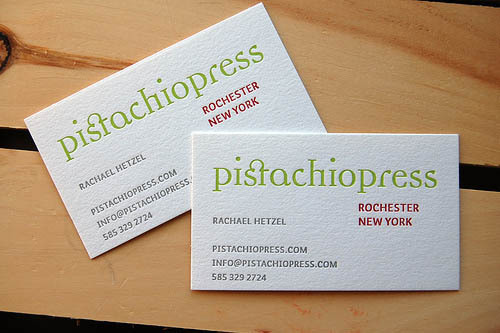 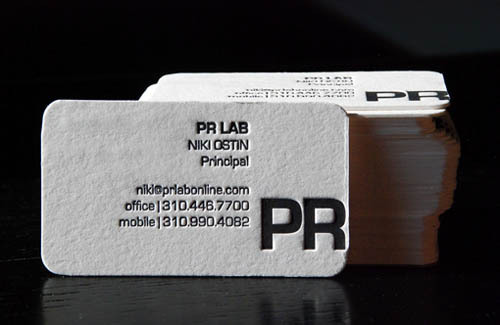 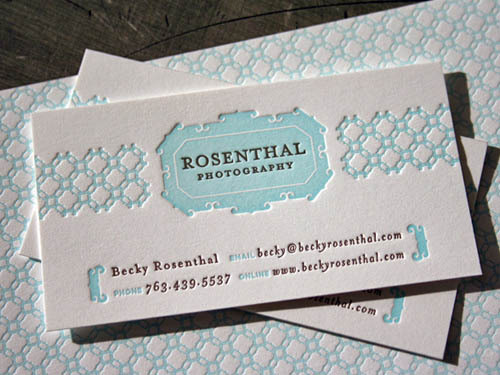 In this post we`ll showcase 100 best letterpress business cards. 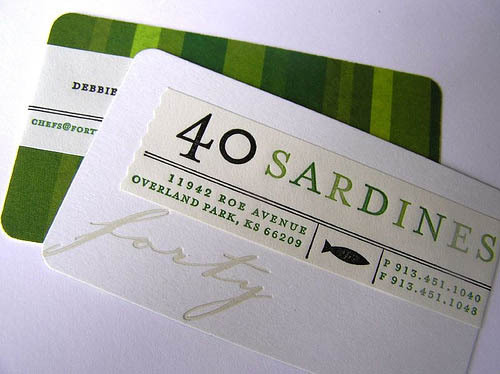 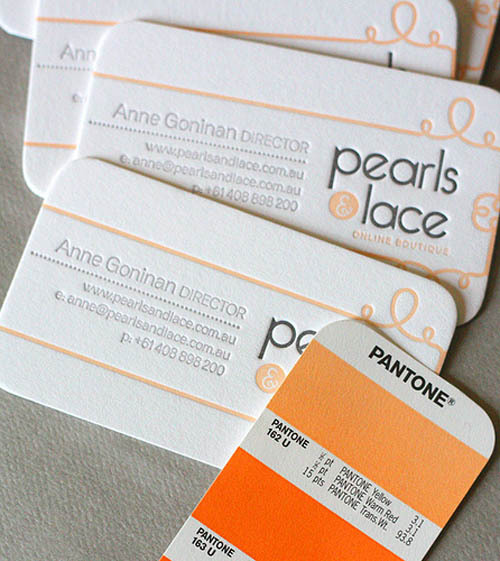 Hopefully these examples will provide some inspiration if you are considering designing some new business cards.